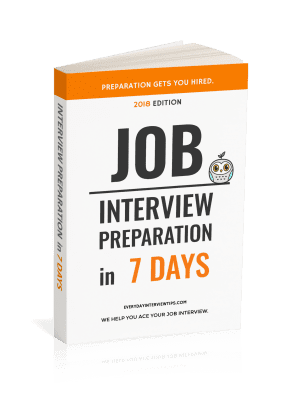 Job Interview Tips / Interview Question and Answer / Common Interview Question: What Would Your Previous Supervisor Say You Need to Work On? Common Interview Question: What Would Your Previous Supervisor Say You Need to Work On? One of the hardest job interview questions to answer is “What are your greatest weaknesses?” Everyone has weaknesses, and claiming that nothing is wrong with your abilities is nothing short of a blatant lie. Employers can see through these lies, which is why you must come up with an answer that includes a weakness that will not harm your chances of getting the job. Luckily, some employers ask a question that is similar in nature but easier to answer. 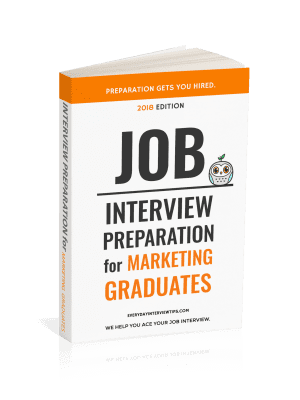 Though the question may sound the same, it actually has a setup that will help you improve your chances of getting the job. What Would Your Previous Supervisor Say Needs Improvement? This is an excellent setup, and one that few other candidates are going to mention. This makes it appear as though your supervisor did not actually have any problems with your work, and that the problem you are about to makeup is something that may not be true. You used to be shy about your great ideas. Now you will share them and benefit the company. That is a pretty effective “biggest weakness,” and one that was prefaced by your statement about no problems occurring on your last performance review. Job interview questions about your biggest weakness can be difficult to answer. This one isn’t. Use the two examples above and you should easily breeze through this question. Reference your past performance reviews at being extremely positive. Make your “biggest weakness” that you did not share your great ideas.